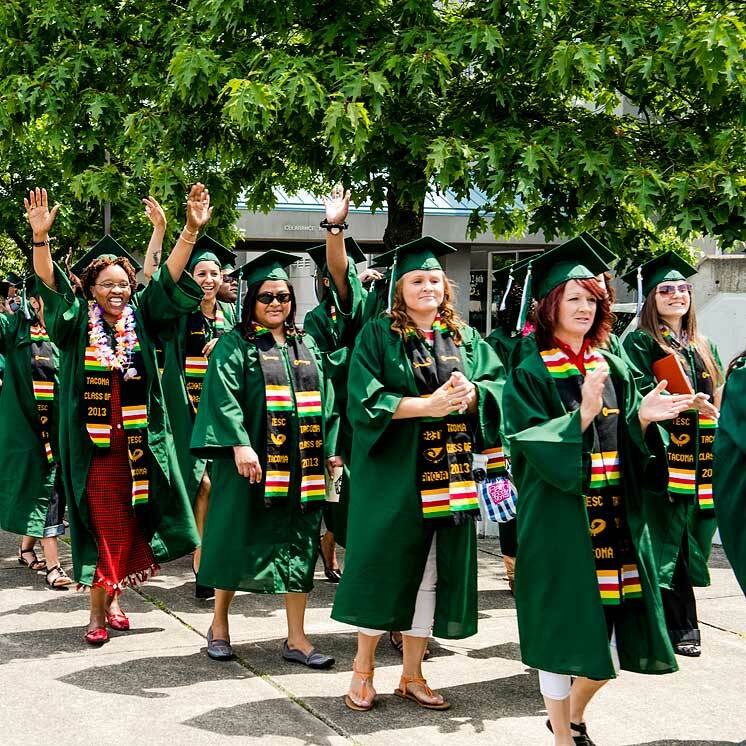 Students applying to Evergreen’s Tacoma Program use the same admissions application as all other undergraduate Evergreen students. Complete a minimum of 90 transferable college credits or a transferable associate degree. You will start at the Tacoma Program as a junior or senior. See the transfer requirements information on the Admissions website for information about what degrees or credits will transfer. Complete an in-person intake interview at the Tacoma location. You can interview either before or after beginning the online application, but your application will not be processed until after your interview. Contact the student services coordinator at (253) 680-3005 to schedule your intake interview or if you have questions about applying to the Tacoma Program. You can apply online or on paper. Learn more about the application process.